Would you like to see them in real life? 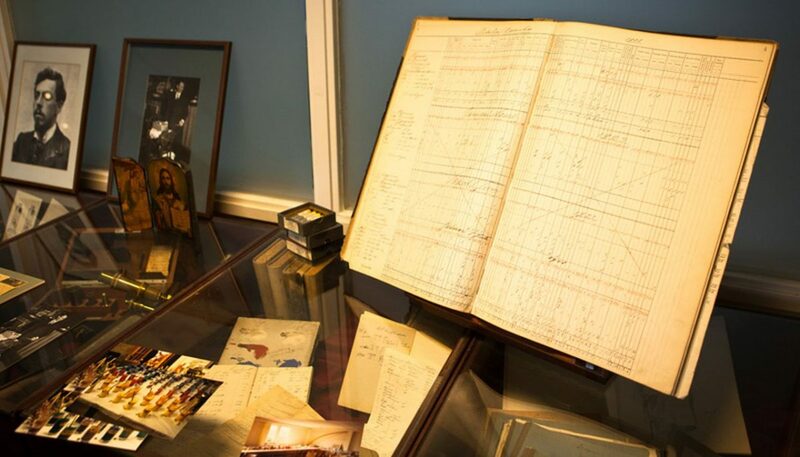 Visit our museum and factory! We will show you how the apprentices of the painters’ guilds used to make their own paint. 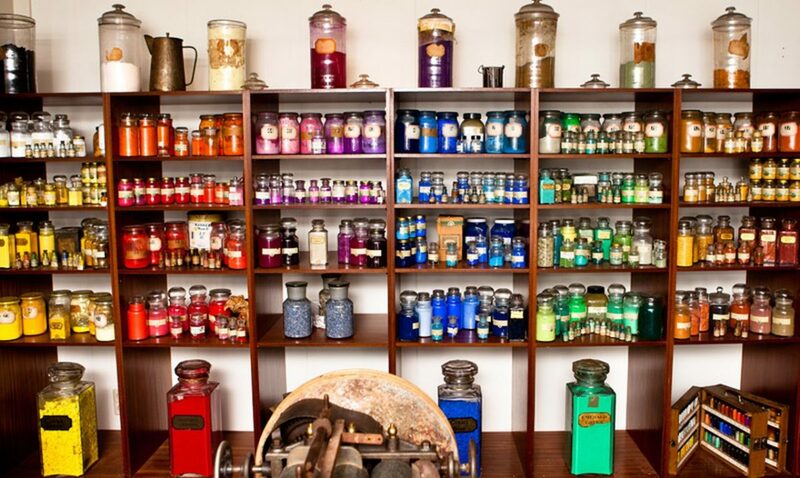 Old Holland is the proud owner of the largest pigment collection in the world. They come from all corners of the world and are of all times. The production of some pigments is now prohibited. 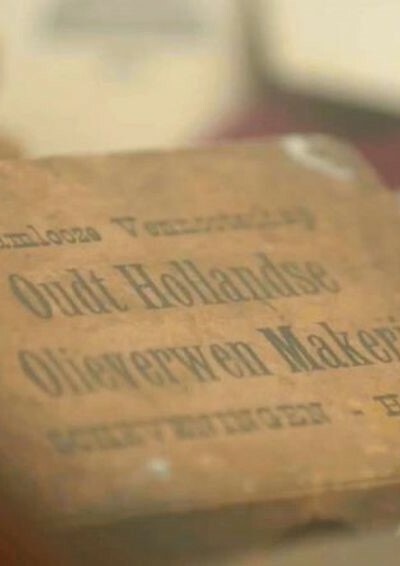 Other classic pigments are still used at Old Holland. 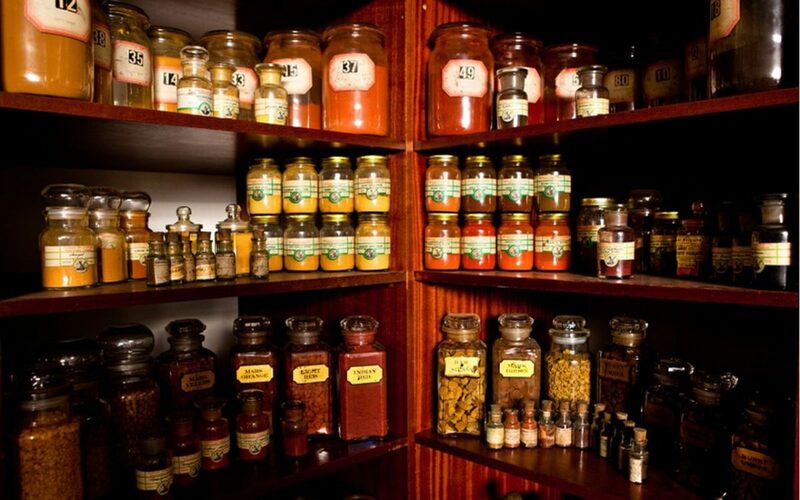 Pigments are obtained from very diverse raw materials. Would you like an example? Painters used to obtain the pigment ‘Indian Yellow’ from a ‘ball’ of cow’s urine. 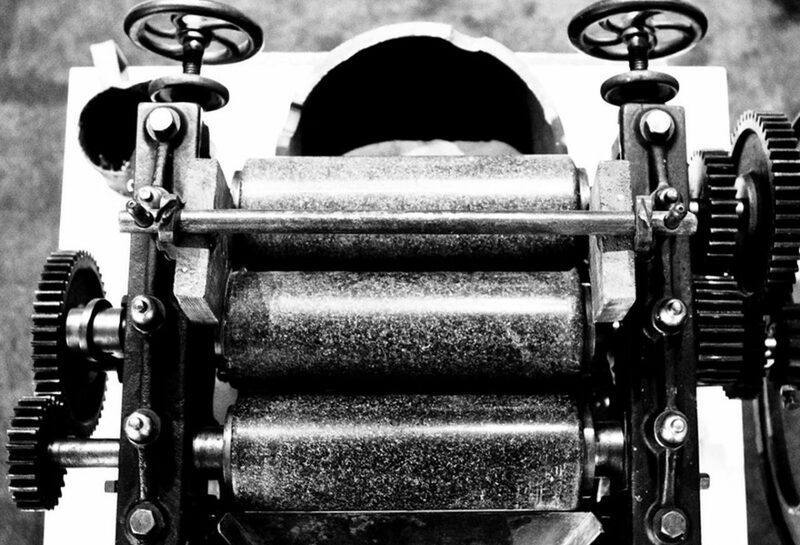 At the start of the 19th century, we began to grind our paint with a manually operated stone roll mill. We still use this production principle today. 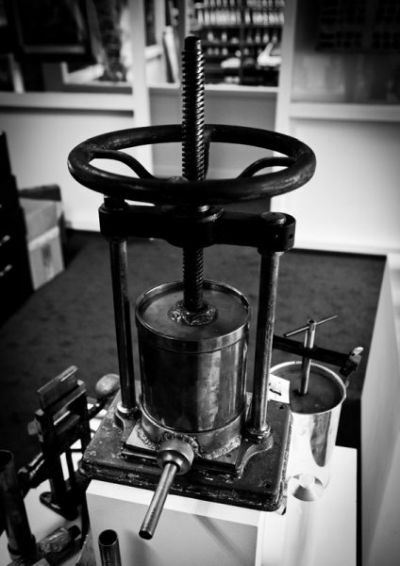 We also use this pot mill to grind oil paint. Turn the wheel to fill the tubes with paint. 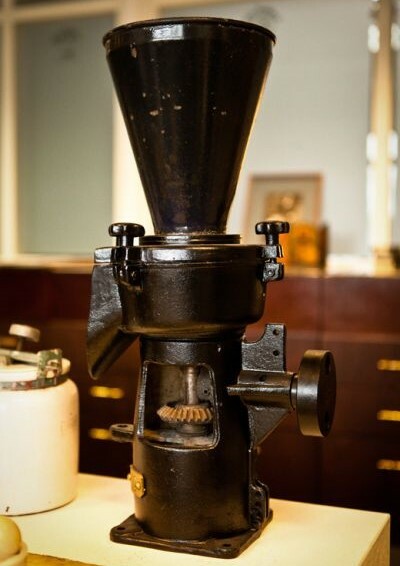 We still use this machine at Old Holland. 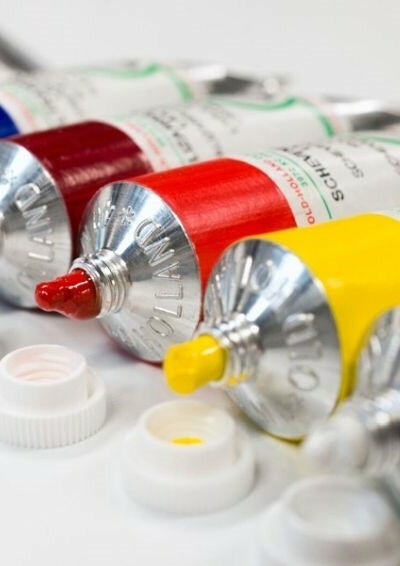 The Founding Fathers of Old Holland wrote down all their paint recipes in books. 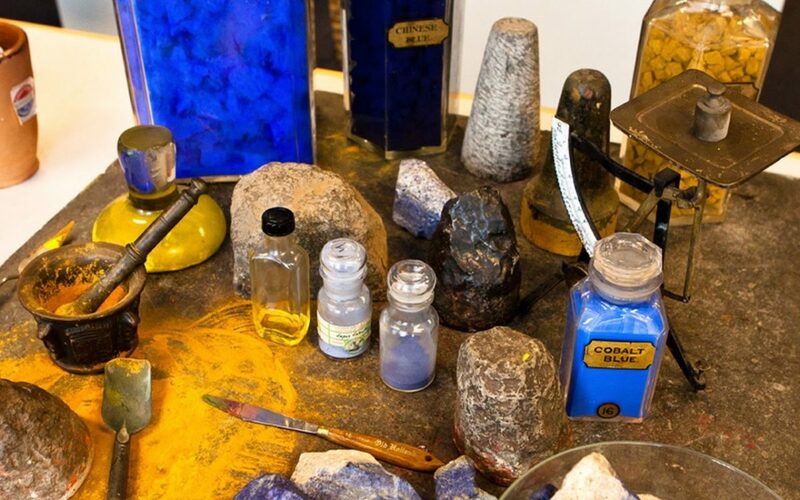 This is where the makers of Old Holland Classic Oil Colours obtain their knowledge and expertise. Painter Jozef Israëls complimented the first Old Holland makers with the quality of their paint. 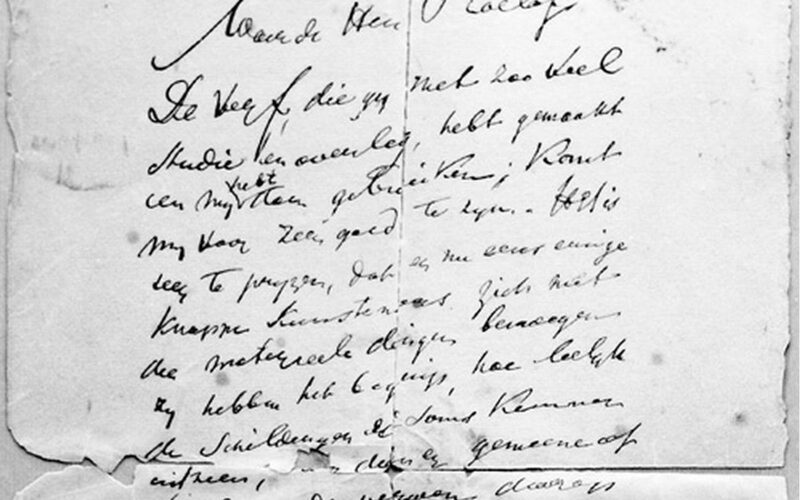 You can read his original letter. The pig’s bladder is the precursor of the lead tube and later of the aluminium tube. 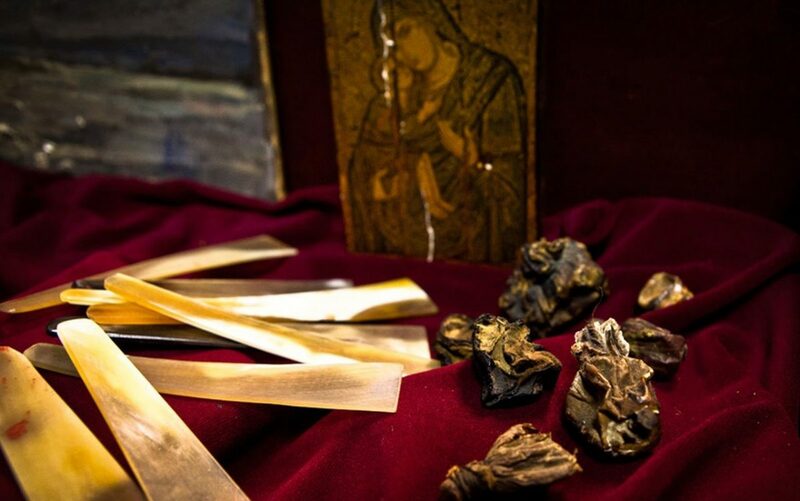 The paint makers dried the pig’s bladder, folded it into a bag and filled it with paint. A clout nail served as a cap.